I have mentioned Karen before (several times) and she is a fab friend of mine that I hope to hold onto forever. When it comes to cooking (and many other things) she is big source of inspiration for me. When we get together – which seems far less these days, due to children, illnesses and busy lifestyles, we would be more than happy to natter about cooking for hours. I was lucky enough to have a visit from Karen (and two of her three daughters) last week. Karen and I love to cook so much, that we always make the effort to bake something for each other, when we catch up. 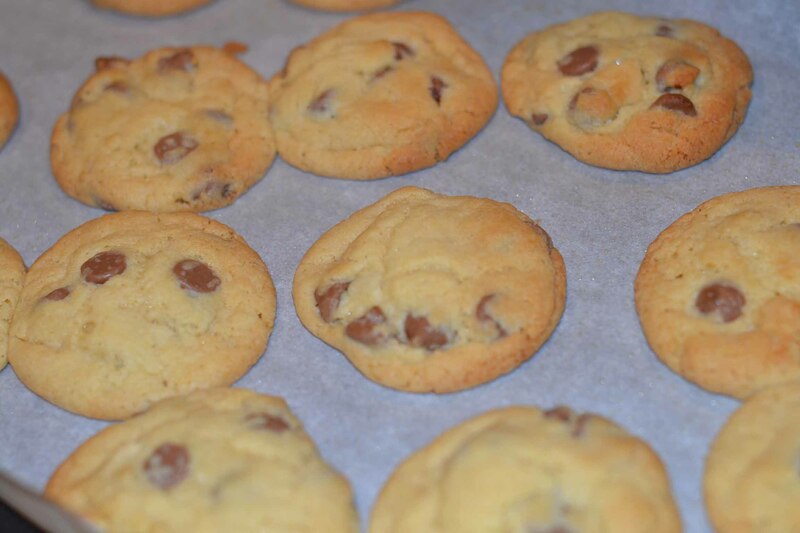 My baking session this time was a little last-minute, and so I made choc-chip cookies, and boy, were they YUM! I hunted around for a recipe, but found the best one to be on the back of the Cadbury’s Baking Chips packet. 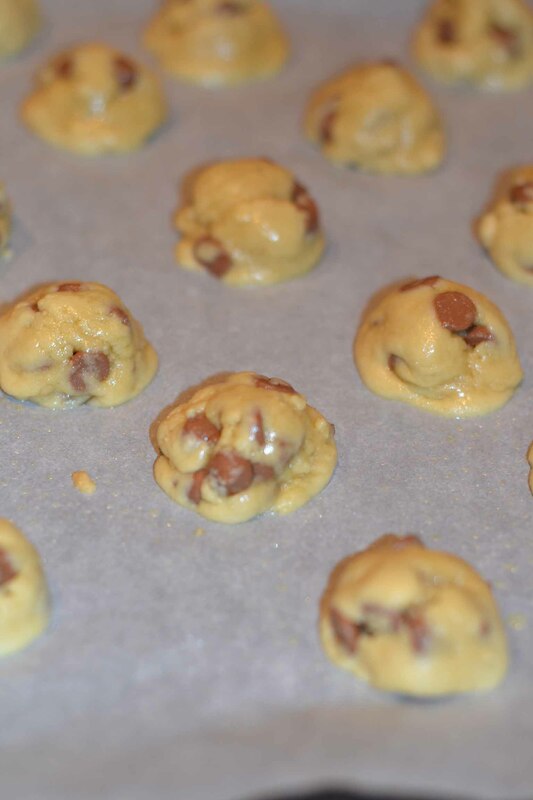 It was super quick, super easy and super yummy! 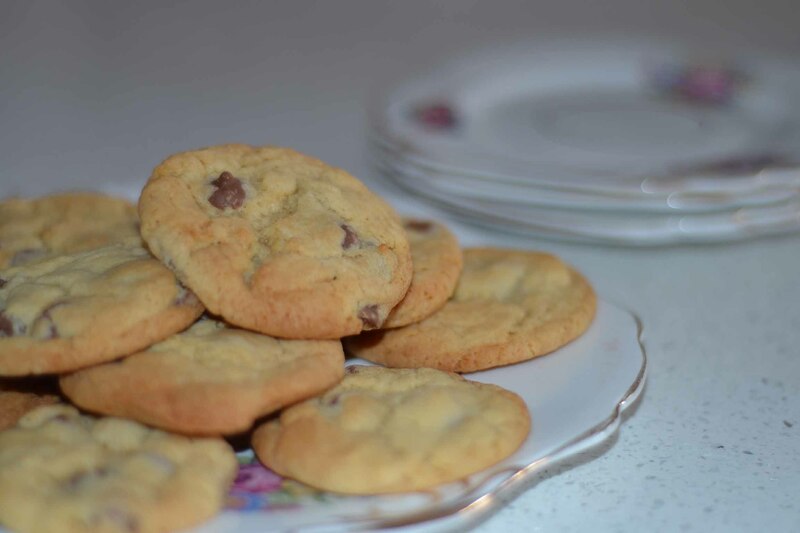 Who DOESN’T love a soft, sweet, fresh chocolate chip cookie? If you answer yes to this, you must be mad. 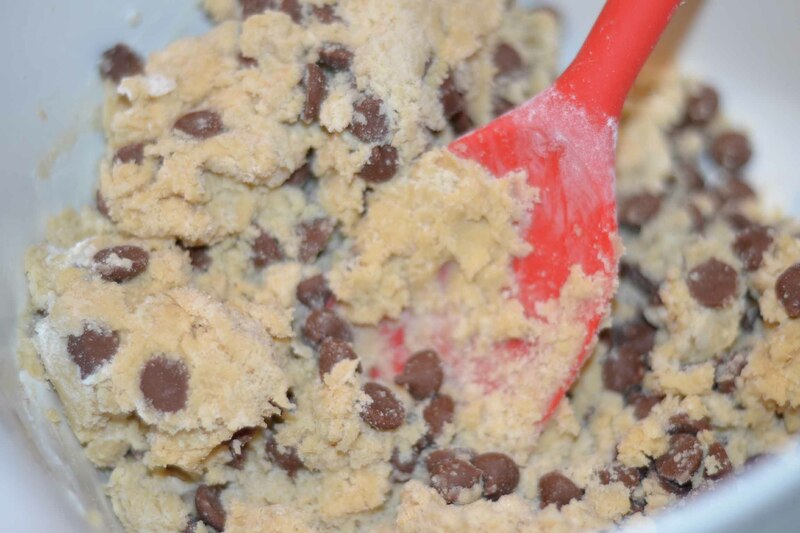 Do you have a choc-chip cookie recipe you swear by? They look yummy Al. I’d have trouble stopping at 1! Did your human Dyson (Nato) polish off the leftovers? Or weren’t there any leftovers!! 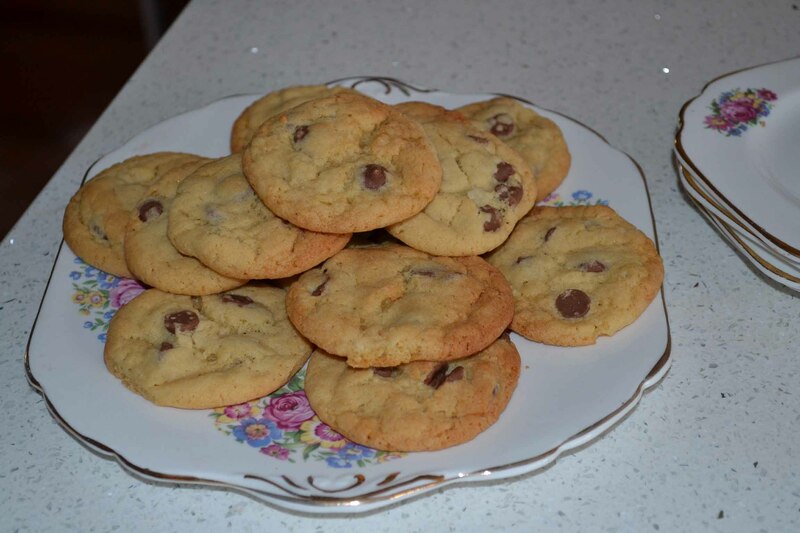 Love a choc chip bikkie, particularly when it is at its perfect chewy state. Yes, best way to eat it!! They were delicious!! 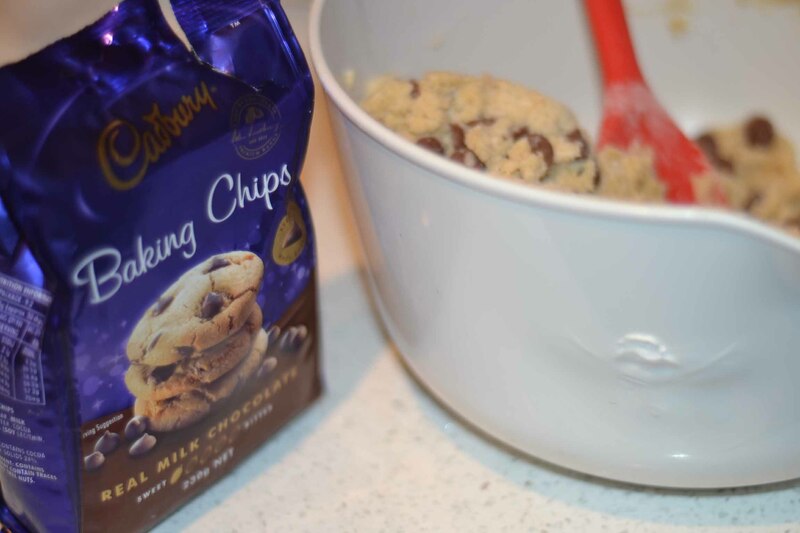 Do you bake choc chip cookies Kaye?